Wander the corridors of a most magical school where witches and wizards learn their craft. 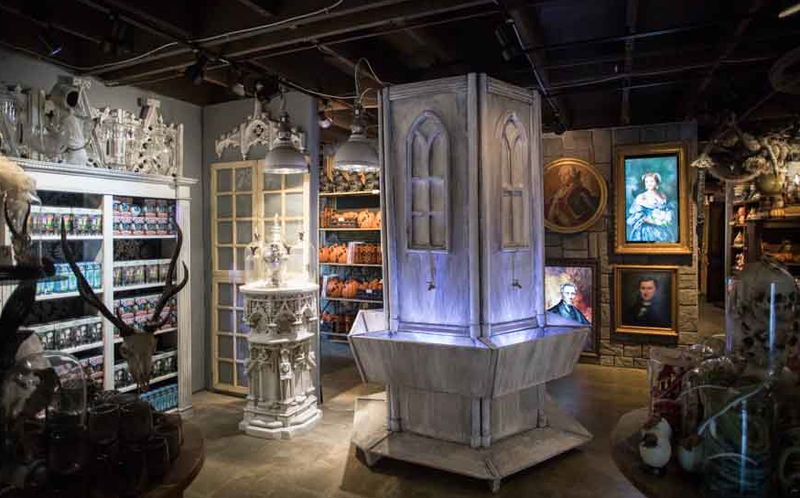 Many rooms in this castle are filled with enchanted objects and décor to fill your home with the spirit of Halloween. Surround yourself in a world of magic. Hogwarts? It’s as amazing as Hogwarts, however, it’s Roger’s Garden’s Hocus Pocus Halloween Boutique! 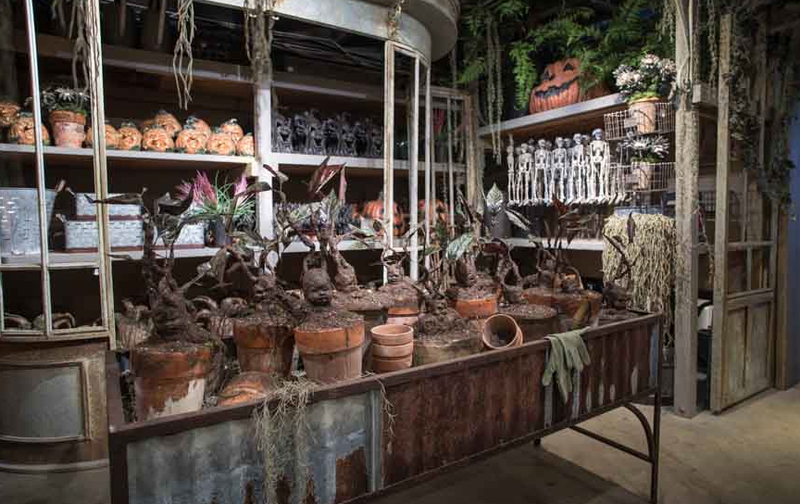 This season you can find all of your spooktacular needs at Roger’s Garden. After you have finished your shopping, stay awhile at the Farmhouse. The Farmhouse in Roger’s Garden is nestled on over seven acres in a garden-like setting. The restaurant offers the freshest, locally sourced, seasonal ingredients to create a healthy based cuisine. During his 35 years of culinary expertise, Chef Mead has cultivated relationships with the best local farms allowing him to offer the freshest seasonally appropriate salads and specially grown vegetables. 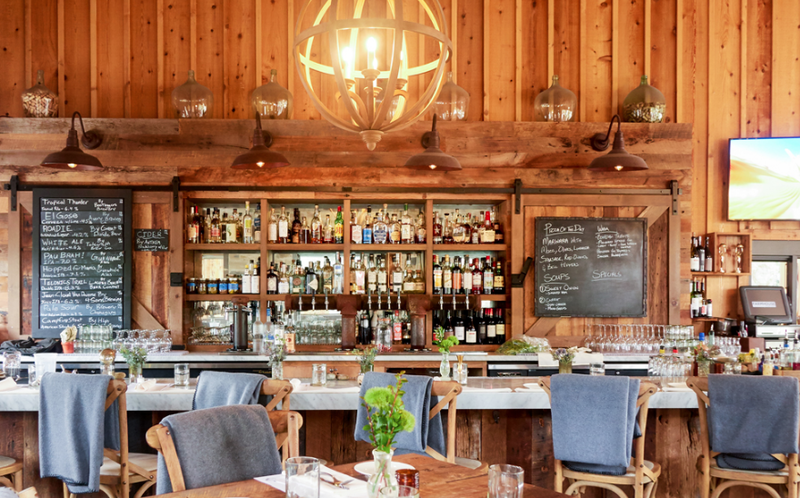 The Farmhouse features exclusive wines, craft beers, signature cocktails and artisan refreshments.